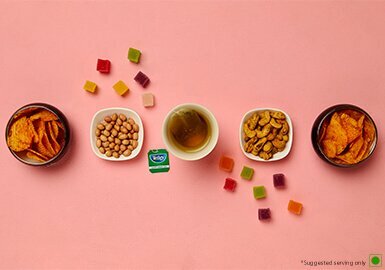 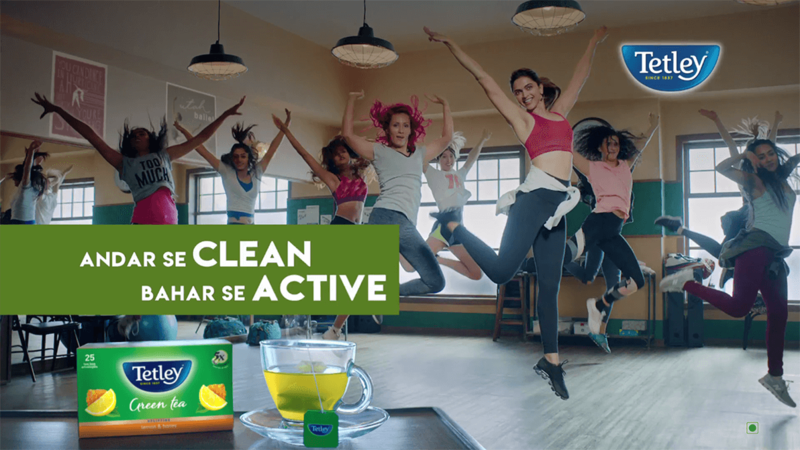 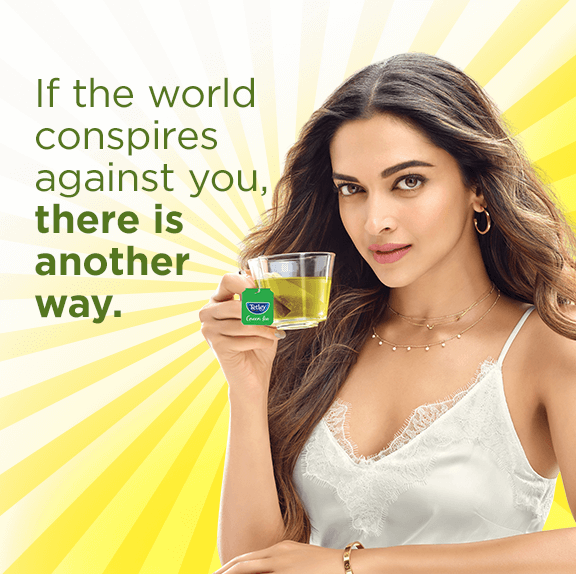 See how Deepika uses Tetley Green Tea to cleanse from within! 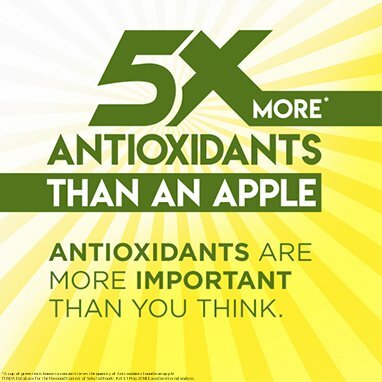 Our green tea contains five times more antioxidants than an apple! 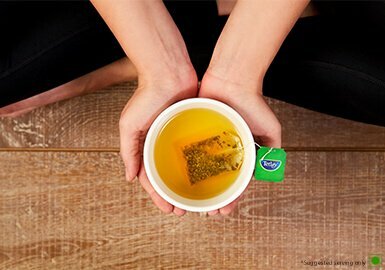 Cleanse yourself from within while enjoying your daily cup. 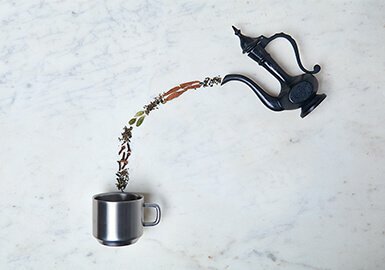 Featuring the finest grade Assam teas, selected by our expert tea masters working their magic for that unique taste you love. 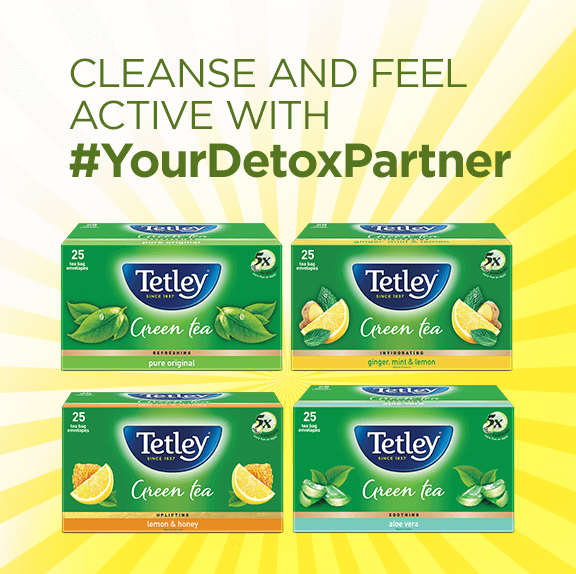 See how Deepika uses Tetley Green Tea to detox! 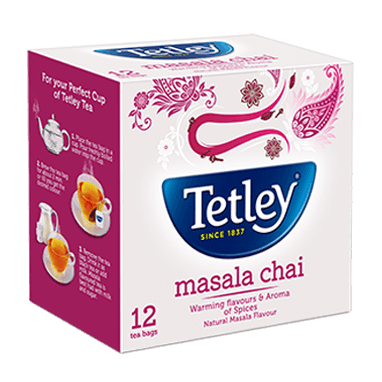 From premium Green Teas to Assam black teas with exciting new flavours, we’ve got it all. 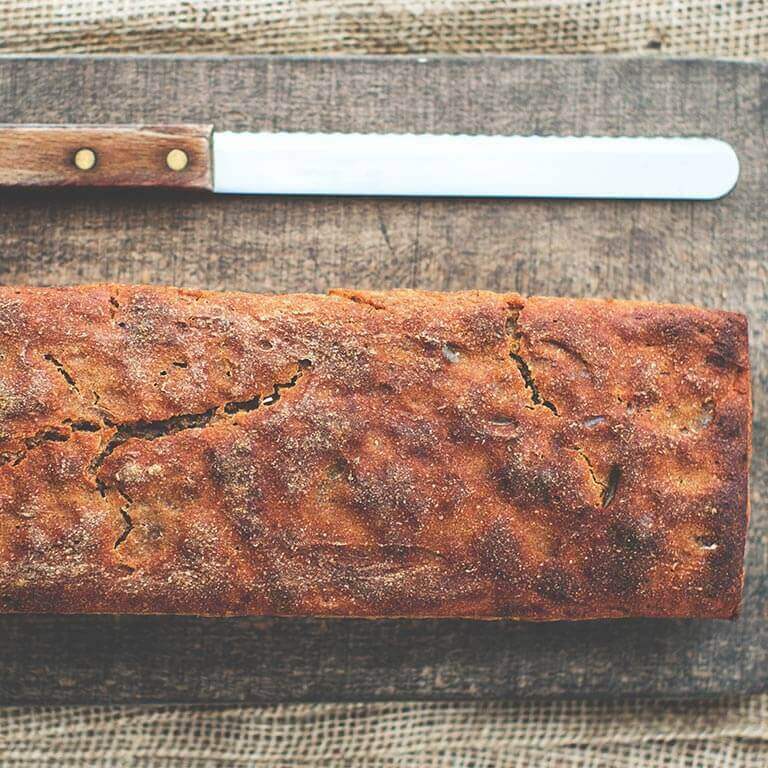 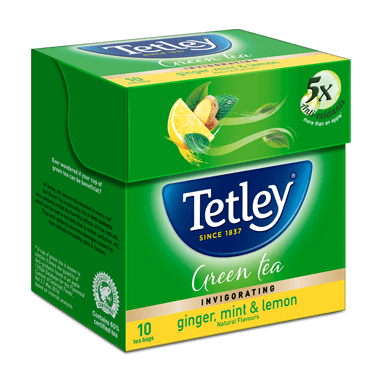 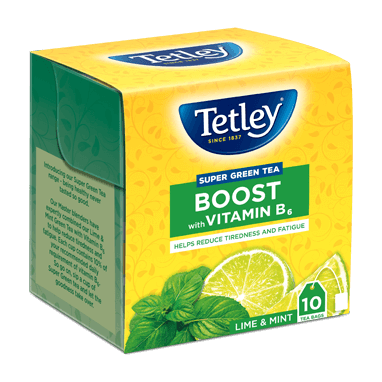 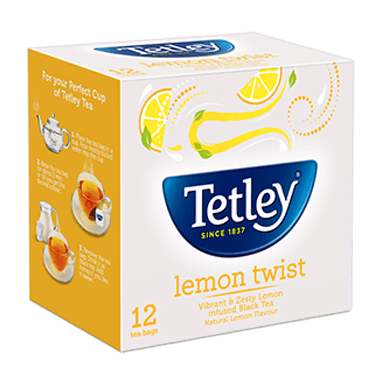 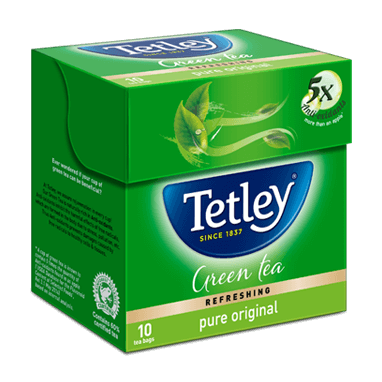 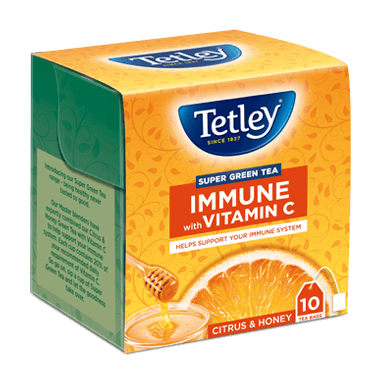 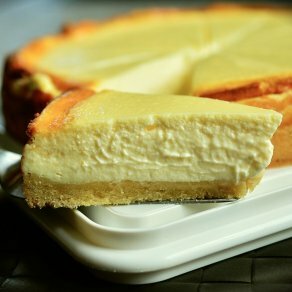 Tetley Green Tea isn’t just a refreshing beverage, it’s a great, healthy addition to your favourite recipe, too! 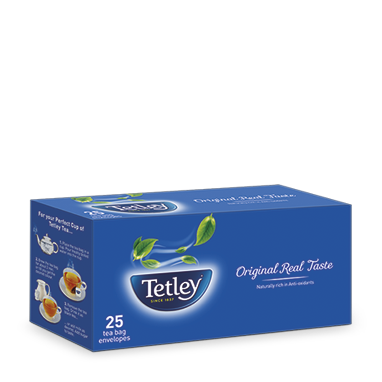 Globally, at Tetley we are committed to ensure a better life for our farmers, better tea for you and a better environment for all.